BBCAN7 WEEK 4 FAN SHOW: With Ika Wong! BBCAN7 WEEK 3 RECAP: With Karen! Bachelor Season 20: Ben H.
You are at:Home»RECAPS»Category: "REALITY CHECK SHOW"
Reality Check “Thank You” Special Show! Reality Check EP12: Pop Culture & Reality TV With James & Rebecca Wallington! 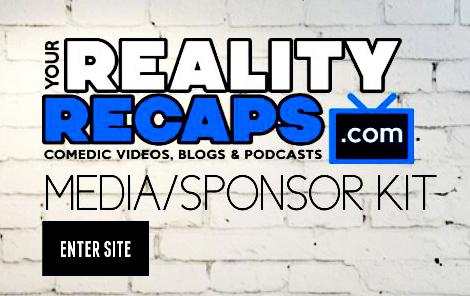 Reality Check EP11: CWs Capture Reunion & Recap! Our new live show all about you, us, reality tv, reality stars and pop culture! You control the show, topics, questions and nothing is off limits! Reality Check EP10: Pop Culture, Reality TV, Bravo & Amazing Race! Reality Check EP9: Elissa Slater, Judd Daughtery & Jessie Kowalski! Sharon on BB20 WEEK 8 SHOW: HOH – NOMS – HOUSE MEETING!